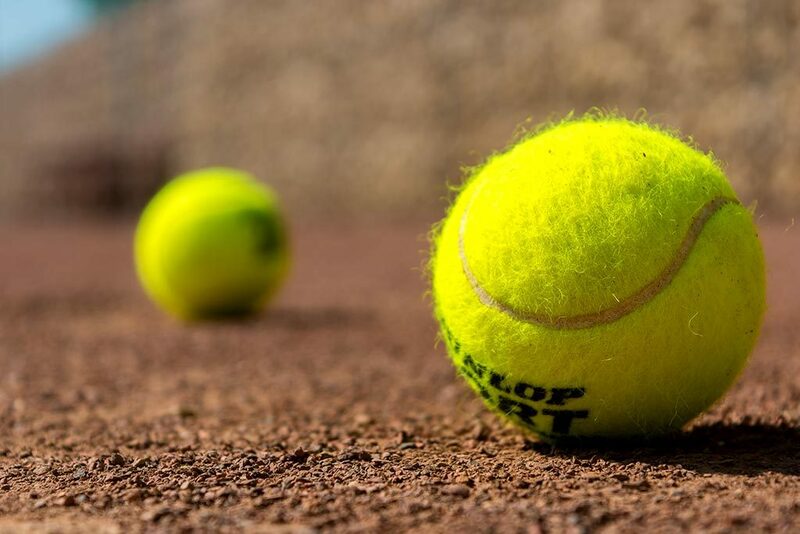 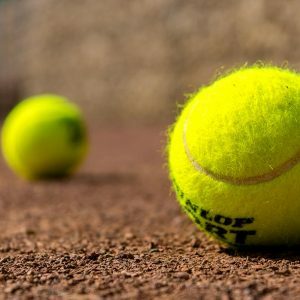 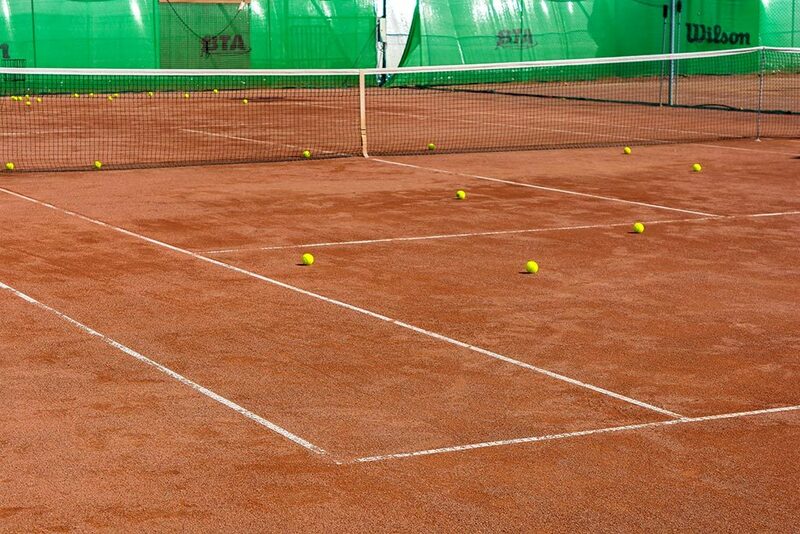 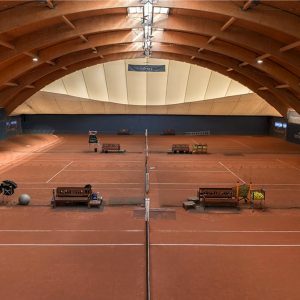 Tenis Arena is one of the largest tennis clubs and sport facilities in Transylvania. 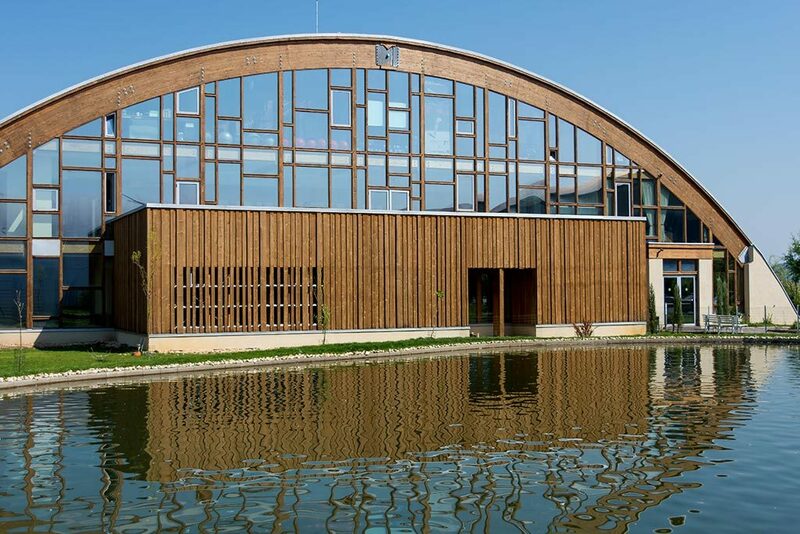 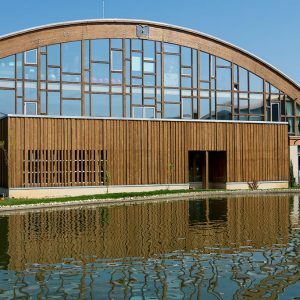 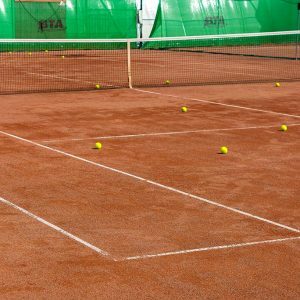 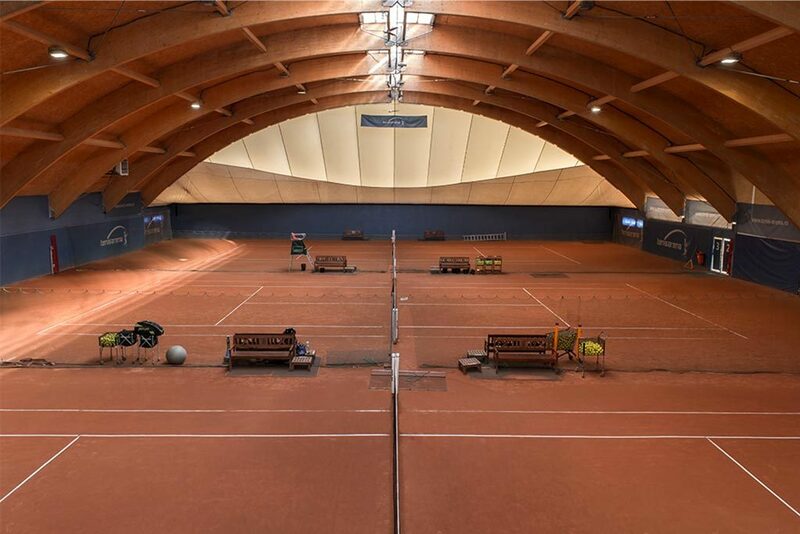 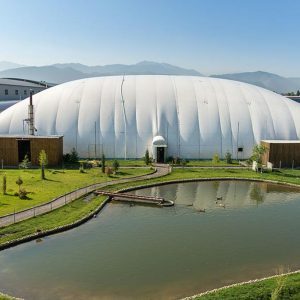 The complex has 10 clay and hard courts, 3 of which are indoors and 7 outdoors, 4 of them covered by a balloon during winter. 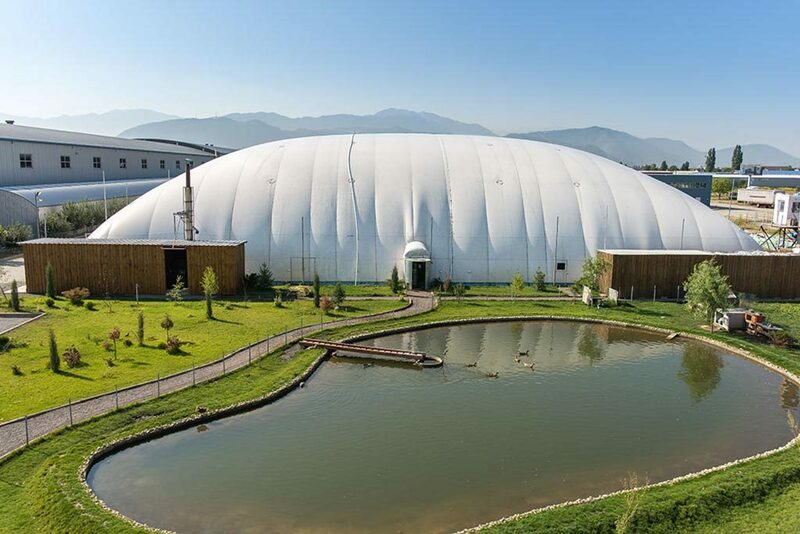 The indoor has a reception, locker rooms, a boxing hall, a ballet room, and a place for specific training and aerobic.